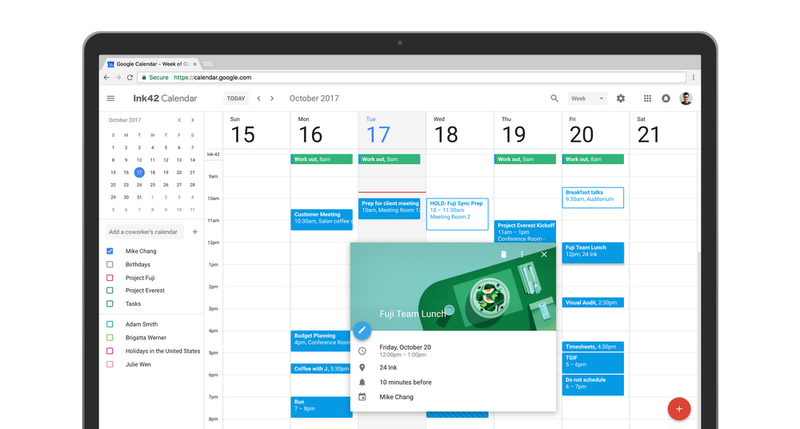 Last October, Google announced a redesigned look and feel for Google Calendar on the desktop. Not everybody loves the design (including me, though some people have told me I’m wrong), but soon your opinion won’t matter because Google is about to upgrade your Calendar to the new design anyway. It’s worth noting that the new design is only one aspect of the refreshed Calendar. It also includes new features for making conference room bookings easier and allows you to apply rich formatting to Calendar invites. Personally, I still went back to the old design because I prefer the more compact view, but as I said above, there’s a good chance I’m wrong. Feel free to tell me I’m right in the comments.